﻿ C.J. Imports Ltd – UK's Leading Wholesaler & Supplier of Granite Headstones, Monuments, Tiles and Slabs – We are one of UK's leading manufacturers, wholesaler and supplier of Premium Quality Granite Memorials, Tiles and Slabs. We are based in Manchester where we stock most of our catalogue items for immediate delivery. We are the largest stockist of headstones in UK. Our Indian factory is based in the south of India in Khammam, Telangana. We keep most standard / catalogue items in stock for immediate delivery. If you would like any special made to order items, our delivery time is considered to be the fastest in the industry at just 8-9 weeks from our own factory in India. 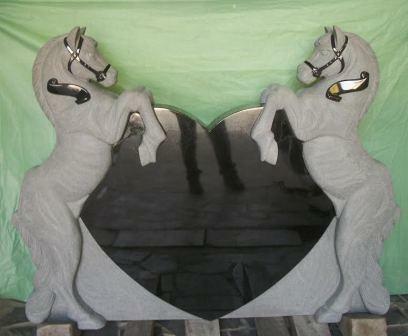 Our factory in India is equipped with skilled craftsmen who are able to create memorials of any design for you. Click here to see the recent personalised headstone designs supplied by us. 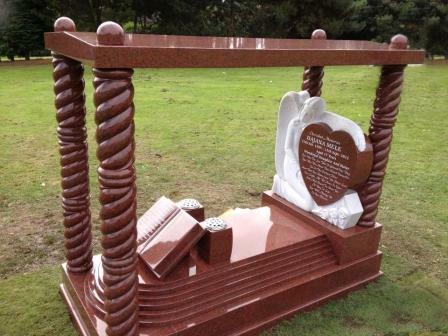 We supply memorials to Monumental Masons and Funeral Directors throughout the UK. We are recognised for our timely deliveries and high quality service. 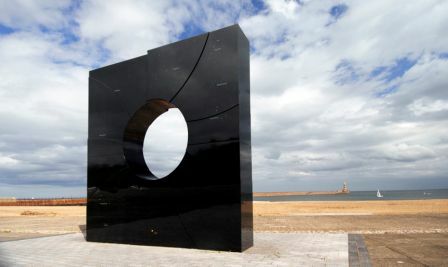 We are based in Manchester and would like to take this opportunity to introduce ourselves as one of the leading UK manufacturers and wholesalers / supplier of premium quality Granite Memorials. We have been in the monument trade for almost 40 years. During this time we have built a reputation for reliable and fast deliveries, competitive pricing with excellent quality and service. We are the only UK Granite Monuments Wholesaler who has their own factory and Premium Ebony Black quarry in India with over 200 dedicated staff. 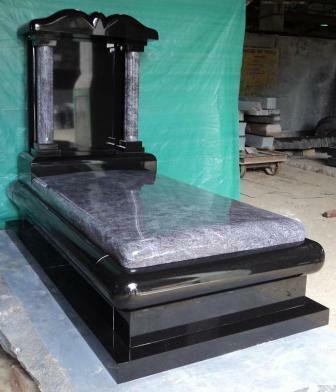 Our captive source of premium quality black granite, popularly known as Khammam Ebony Black is famous worldwide over. This can only be supplied exclusively by us. We carry a large stock of headstones in our four Manchester yards, most standard items and our catalogue items are always in stock for immediate delivery. The delivery time on any special made to order items is unrivaled in the industry at just 8-10 weeks directly from our own Indian factory. 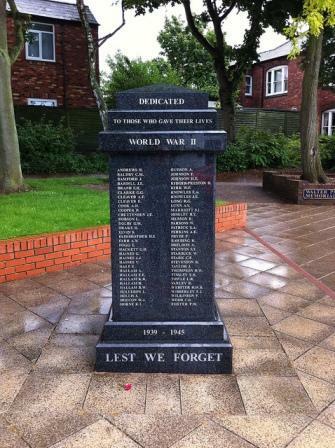 We offer many services from our Manchester yard such as laser etching, repair/refacing headstones and coloured designs. We also supply polishing pads, Core/Namm/Dowel drill bits, glass chippings and pebbles. Most standard/catalogue items are in stock for immediate delivery. Delivery time on any special made to order items is just 8-9 weeks (considered to be the fastest in the industry). Our captive source of premium quality absolute black granite, popularly known as Khammam Ebony Black is famous world wide over and can only be supplied exclusively by us. We have our own factory in India with over 200 dedicated staff. Our factory has been supplying monuments to the UK market for almost four decades. 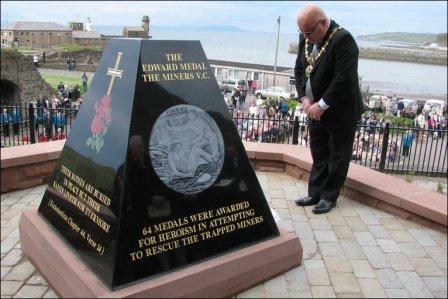 We are able to produce monuments of any design, size and colour. Just contact us for a quote. Our factory in India has a team of over 200 dedicated and skilled craftsmen who can create memorials of any shape, size and colour to meet your requirements. Click “more images” below to see some of the unique memorials we have created for our customers recently.